Rufftone real name is Roy Smith Mwita, he is a Kenyan gospel musician,Goodwill Ambassador for Public Diplomacy of the Republic of Korea, a graphic designer and also the founder of Lampstand Music Record. 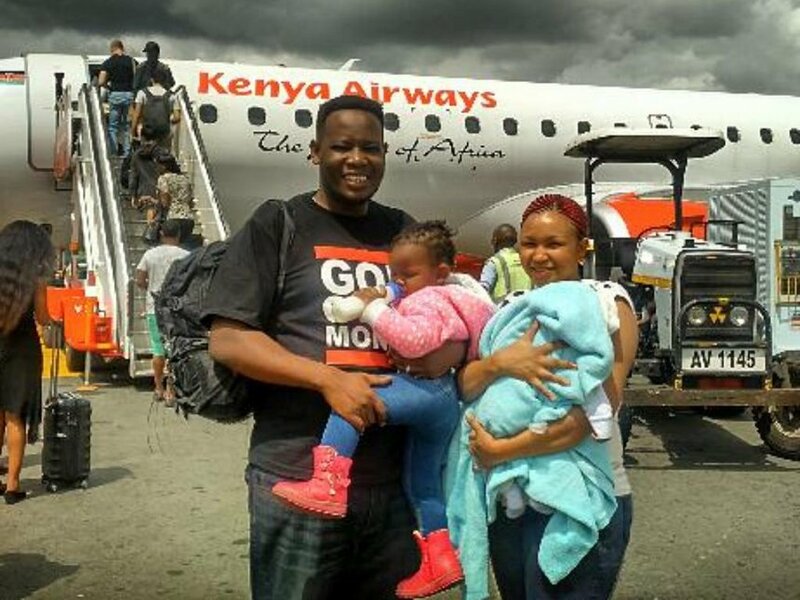 He is popularly known for ‘Mungu Baba’ that he featured the GSU. He started his musical career as a secular artist in 1999 but later in 2001, he gave his life top Christ and crossed over to do gospel music. Rufftone is also a graphic designer of some repute, he loves drawing. He had earlier joined the Buruburu Institute of Fine Arts (BIFA) in Nairobi pursuing a Diploma in Graphic Design. However he didn’t finish because of his burning desire to actualise his dream to be a musician. He got into music in 1999 and recorded the song It’s up to you which received good airplay from the radio stations. Soon after he went back to the studio and did real men. 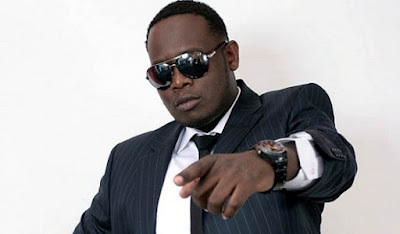 In 2000 he joined up with Ogopa Djs to record Meeh a popular hit in the secular music industry, which established him in the East African region. 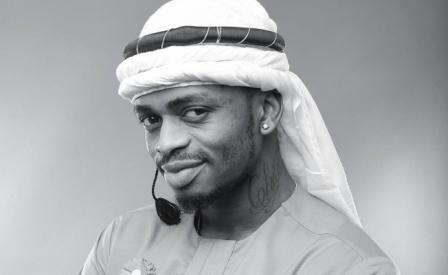 One of his most famous hits is ‘Mwikulu’ meaning “Heaven” in his native luhya.It proceeded to rule the airwaves in Nairobi and topped the daily chart show of a top secular station Kiss 100 on the top 7 at 7.It describes the noble desire of many to go to heaven once they leave this life yet they totally disregard the requirements stated in the bible to attain our heritage as God’s sons. The musician uses Luhya as a way of appreciating his roots. Born in Nairobi ‘s Eastlands, he went to school in Western Province. Through his music he wants to dispel the nation that Nairobians are out of touch with their roots. Staying true to his roots Rufftone recorded Tsinyanga Tsiwere another worship song in Luhya: a highly successful crowd rocking song. He was nominated for Kora Awards Male Artist of the Year 2003, Gospel artist of the Year 2003 and America Gospel Music Awards-International Artist of the Year 2004. 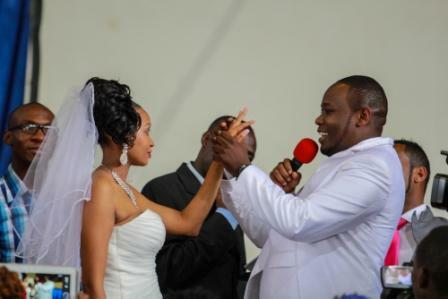 Rufftone is married to Susan Njoki a.k.a Krystal who is a gospel songstress and together they have two children; Kellen Ogola and Jeremy. 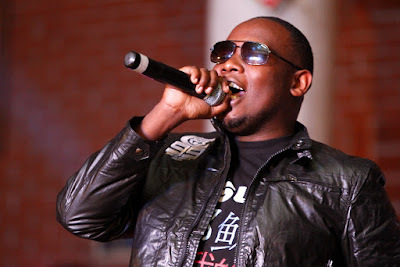 He is a brother to Daddy Owen- Musician and his younger brother Raphel- is an upcoming artist. He got the chance to work with R Kay recording Mwikulu and Usichoke a collabo with Henry Mutuku. He also featured in a number of hit collabos besides recording Exodus to Stardom, an autobiography and Mungu Baba done with 75 members of the General Service Unit (GSU).